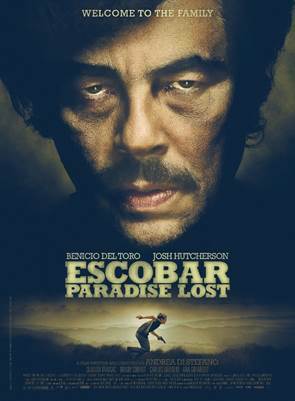 Here is the trailer from the upcoming film “ESCOBAR: PARADISE LOST.” The film is directed by Andrea Di Stefano, starring Benicio Del Toro, Josh Hutcherson, Claudia Traisac, Brady Corbet, Carlos Bardem and Ana Girardot. Here is the poster from the upcoming film “ESCOBAR: PARADISE LOST.” The film is directed by Andrea Di Stefano, starring Benicio Del Toro, Josh Hutcherson, Claudia Traisac, Brady Corbet, Carlos Bardem and Ana Girardot. 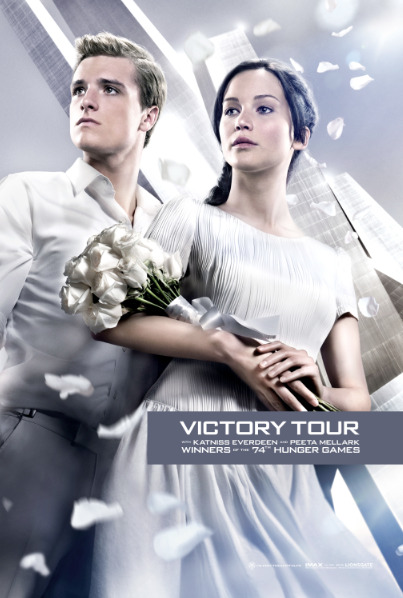 Here the official NEW TRAILER from the upcoming blockbuster sequel, THE HUNGER GAMES: CATCHING FIRE, directed by Francis Lawrence and starring the very talented Jennifer Lawrence, Josh Hutcherson, Liam Hemsworth and Sam Claflin. Here is the latest trailer from the 2OTH Century Fox’s upcoming film EPIC. 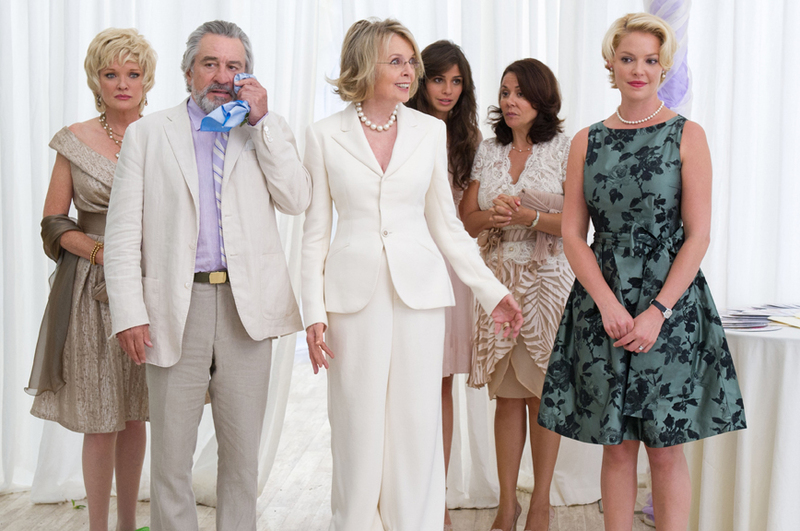 The movie is directed by Chris Wedge, starring the voices of Beyonce Knowles, Colin Farrell, Christoph Waltz, Josh Hutcherson, Amanda Seyfried, Christoph Waltz, Aziz Ansari, Pitbull, Jason Sudeikis, Steven Tyler, Blake Anderson, Judah Friedlander . 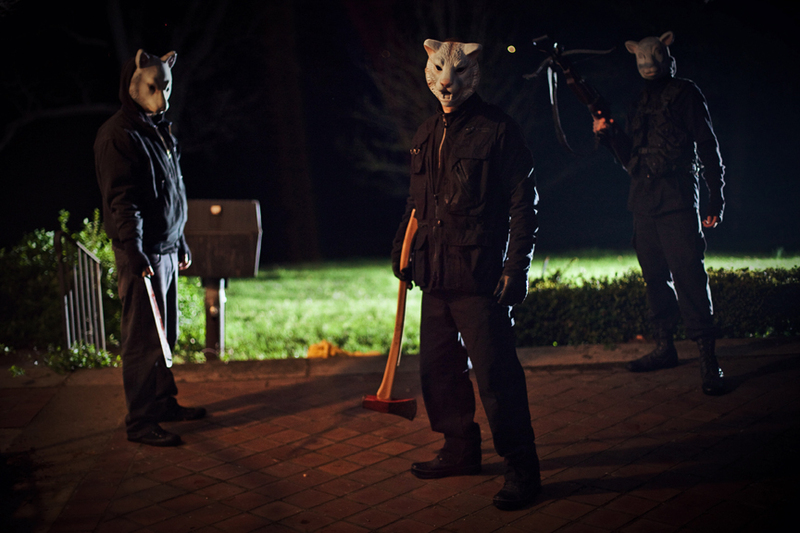 EPIC opens in theaters May 24, 2013. Here the teaser trailer from the upcoming blockbuster sequel, THE HUNGER GAMES: CATCHING FIRE, directed by Francis Lawrence and starring the very talented Jennifer Lawrence, Josh Hutcherson, Liam Hemsworth and Sam Claflin. 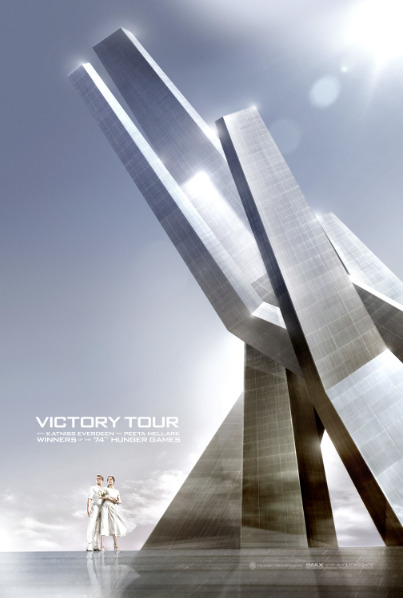 Here are 2 victory posters for the upcoming blockbuster sequel, THE HUNGER GAMES: CATCHING FIRE, directed by Francis Lawrence and starring the very talented Jennifer Lawrence, Josh Hutcherson, Liam Hemsworth and Sam Claflin. 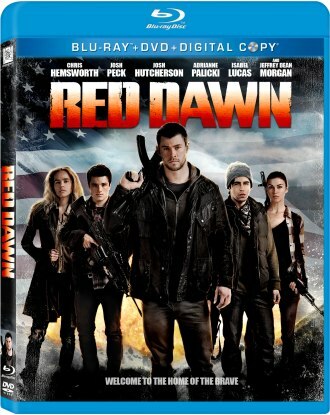 Twentieth Century Home Entertainment to release of “RED DAWN” DVD and Blu-ray March 5, 2013. The film was directed by Dan Bradley starring Chris Hemsworth, Josh Peck, Josh Hutcherson, Adrianne Palicki, Isabel Lucas, Connor Cruise, Jeffrey Dean Morgan. 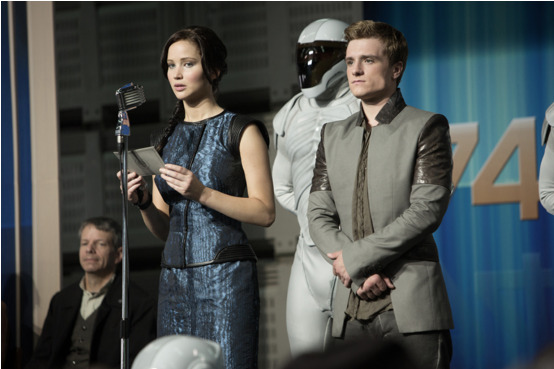 Here are the official first images from the upcoming blockbuster, THE HUNGER GAMES: CATCHING FIRE, directed by Francis Lawrence and starring the very talented Jennifer Lawrence, Josh Hutcherson, Liam Hemsworth and Sam Claflin.